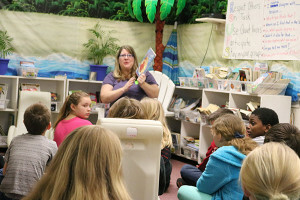 Beach Literacy Night was held on March 10 at the Middle School. 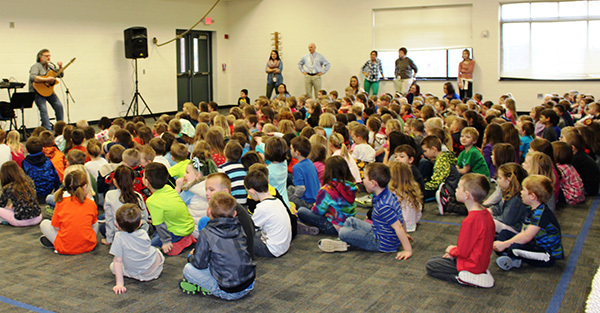 March is Reading Month and the PTO provided a special assembly called Reading Rocks. The kids had so much fun singing and dancing and being challenged to read more and more. What a wonderful group of parent volunteers. The PTO from Cedar Trails has purchased an additional chromebook cart containing 36 mobile chromebooks, mice and headphones. 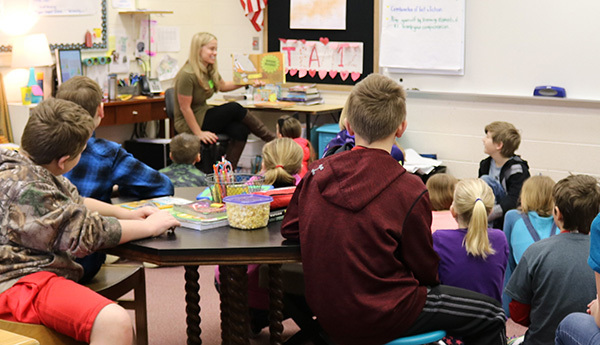 Our students love them. Thank you for caring so much about their education. 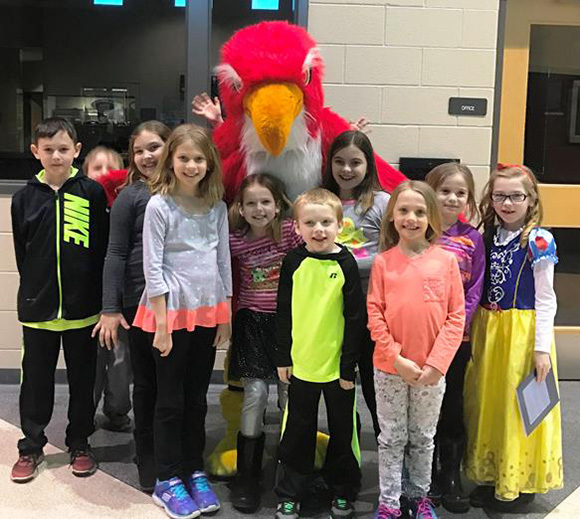 Cedar Trails PTO is the best!!! Board of Education member, Shannon Vanderhyde, was a guest reader at Red Hawk during March is Reading Month. 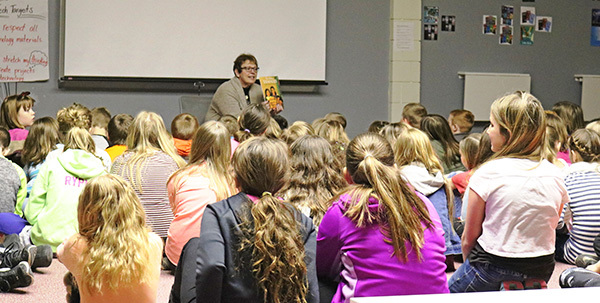 Assistant Superintendent, Jo Spry, was a guest reader during March is Reading Month. 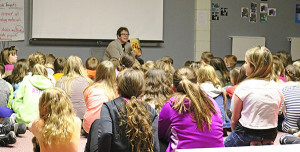 Board of Education member, Michelle Bayink, reads to students at Red Hawk during March is Reading Month.